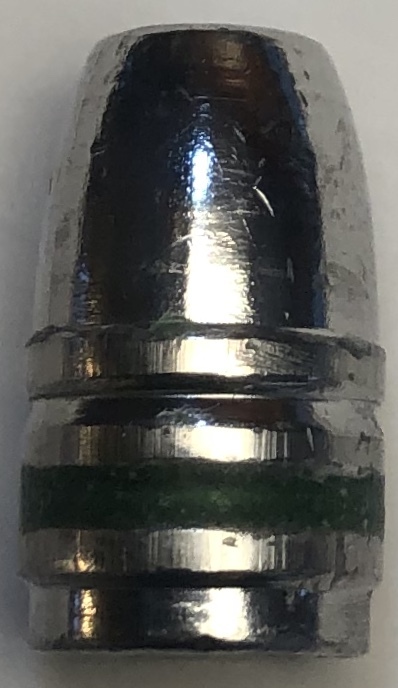 This bullet is design for Gas Checks. 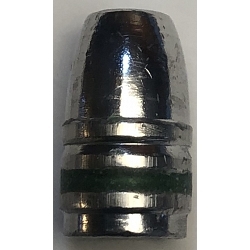 Weight with Hornady Gas Check 307 grain, can go over 1600 FPS. Excellent hunting bullet. Design for small, medium and large game.